There was no shortage of coming-of-age films back in the 1980s, although there were quite a few cringeworthy ones - She's Out Of Control (1989) springs to mind. 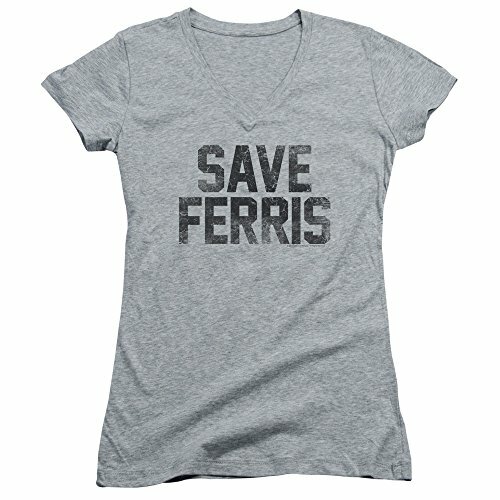 Thankfully, Ferris Bueller's Day Off was a John Hughes creation, and he was something of an expert at creating this type of teen comedy film. 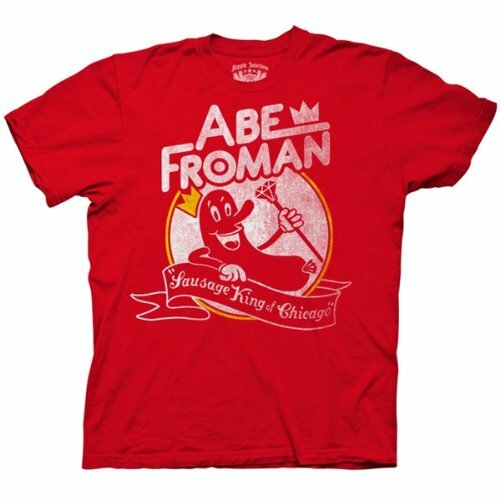 This, of course, revolves around Ferris Bueller (played by Matthew Broderick who shot to fame after starring in the 1983 sci-fi film WarGames). 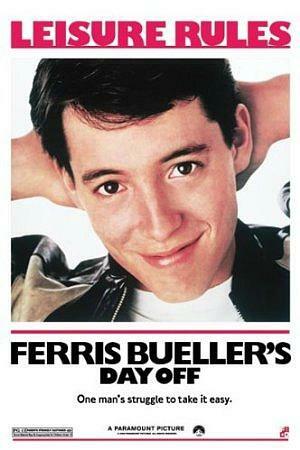 Ferris decides to play truant from school and spend a more exciting day in downtown Chicago. His girlfriend Sloane Peterson (played by Mia Sara who previously starred in the Ridley Scott fantasy adventure Legend, alongside Tom Cruise) and his best friend Cameron Frye (played by Alan Ruck) join him in his adventure. To bunk off school Ferris pretends to be unwell, and manages to persuade a reluctant Cameron to join him. They borrow Mr. Frye's much-loved 1961 Ferrari 250 GT California Spyder Convertible and use it to tempt Sloane out of the classroom. 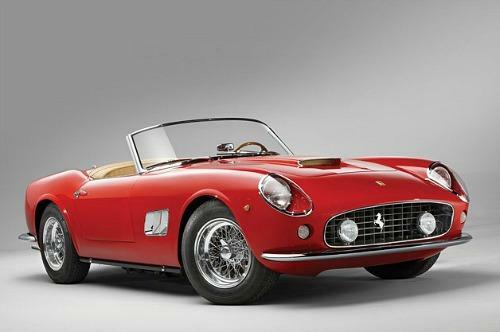 Due to the high cost damaging of a real Ferrari, a number of replicas were made, although a real 250GT was used for the close-up shots. 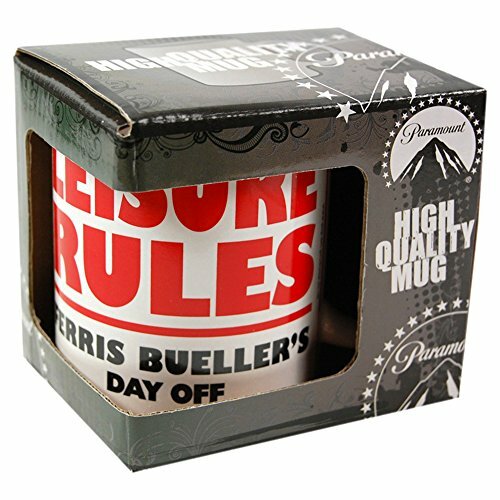 During his eventful day off, Ferris needs to avoid the school's Dean Edward Rooney (Jeffrey Jones), his sister Jeanie (Jennifer Grey) and his parents. Although he persuades the majority of the school that his is ill, his sister and Dean Rooney can see right through his deception, but they need to find a way to prove that he is misleading everyone. I won't give away the entire plot as newer generations may not have seen the film, but the majority of critics certainly had high praise for it. The fact that Broderick talks directly to camera can only of helped. This was a clever, but not entirely unique move, and one of the first examples of interacting with the viewer can be seen in the Laurel And Hardy films when Oliver Hardy looks directly at the camera when there's been yet another mishap. 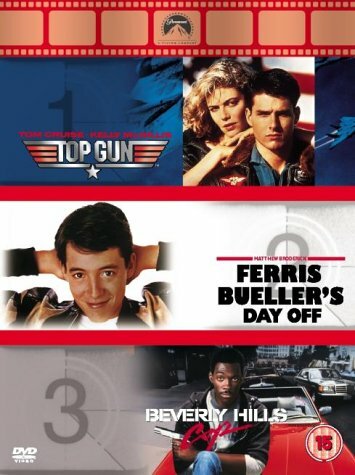 Mark's Rating: The fast-paced plot is clever in the way Ferris Bueller tries to sabotage the mundane, day in, day out, oppressive adult world. It's witty, too, and certainly not just another dumb, airhead teen film. The viewer can easily relate to the lead character because we would all love to spend a day off from our predictable lifestyles, self-indulging and enjoying doing something totally off the cuff. 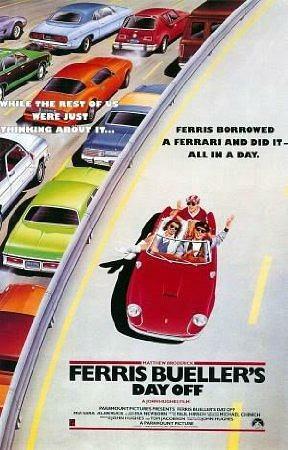 It's not the best John Hughes film, but it certainly deserves 8/10 - very entertaining. Katie Bueller - Cindy Pickett who played Dr. Carol Novino in the 80s TV drama St. Elsewhere. Tom Bueller - Lyman Ward went on to marry Cindy Pickett in 1986, but separated in 1992. He appeared in the first episode of the US sitcom Laverne & Shirley (a Happy Days spin-off) as Tad Sholtz. Drug addict in the police station - Charlie Sheen who is now more well-known for his personal life also had major roles in the eighties films Platoon, The Wraith, Wall Street and Major League. Grace (Mr. Rooney's Secretary) - Edie McClury - she made her first on-screen appearance as the classmate and tormentor of Carrie in the 1976 film of the same name. She has since had roles in around 90 movies and 56 TV episodes. 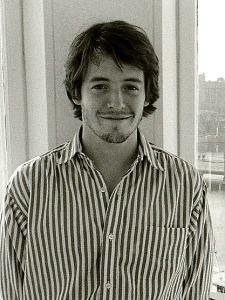 This photo of Matthew Broderick was taken in June 1986 in Sweden while he was promoting the Ferris Bueller film. Image by Towpilot.